Chance The Rapper enters from stage right, Saturday Night Live’s audience greets him with applause as he positions himself into the center. Chance was on this same stage two months prior, a solo performance that made him the first artist in SNL history to appear on the show without a label’s backing. Tonight is different. The viewers that are tuning in are watching for Kanye and now their eyes are all on you. Chance stands in the forefront with the choir behind him as Kanye and The-Dream shrink into the corner, moving from performers to spectators. Chance is captivating, every line delivered is better than the last. You can feel the energy building up, reaching to the heavens, the passion in his voice. Kanye is now ad-libbing with a smile so wide it resembles a father watching his son score the game-winning basket and the choir adds a layer of enthusiasm with well-timed snapping as it all erupts when the first “Ughhhh” is hit. It hits you too, your soul lifts up, the chills run rampant, the feeling of simply being blown away by incredible art. This wasn’t just another guest verse, a small feature attempting to ride a new artist wave, on that stage we witnessed a torch being passed. This is Jay Z putting J. Cole on “A Star Is Born” but on an even bigger level. When Kanye retreated to give Chance the floor it was his stage to steal, his song to own, his crown to take. 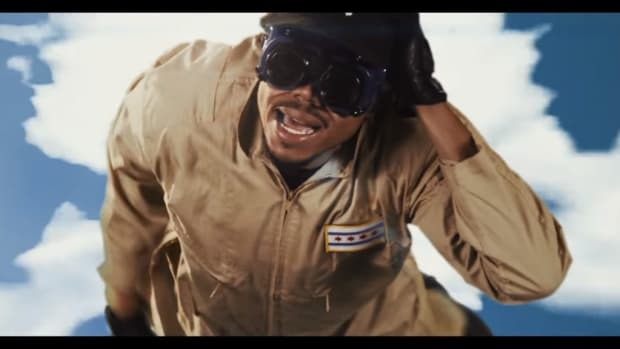 Even before the performance, on an album littered with big names and bigger voices, only Chance has a “This is my part nobody else speak!” moment. He doesn’t waste this golden opportunity to wow the world. “Ultralight Beam” is radiant, a sonically beauty that could rival Helen Of Troy, by far the highlight of Pablo’s life and for Chance The Rapper to deliver such a strong showcase of his brilliance on the intro is no small achievement. After countless listens, I believe Chance has the best verse on all of TLOP. When the album failed to surface last Friday as promised, Kanye took to Twitter pointing the finger at Chance as the reason. 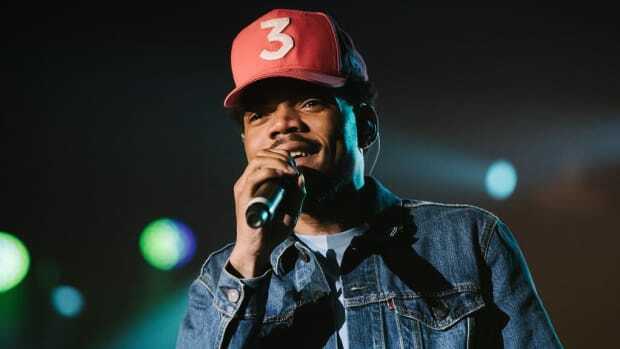 Chance chimed in that the delay was to finish the song “Waves,” which was originally left off the tracklisting once the album title changed to The Life Of Pablo. He fought for the song and said the world was better because of it. Surprisingly, when you hear the song it’s Chris Brown and not Chance the Rapper who&apos;s featured. 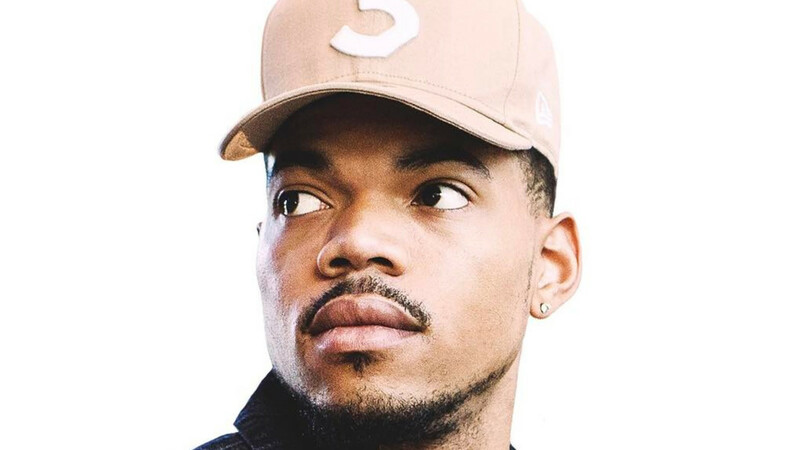 When asked about the lack of his presence on a song he fought so hard for, Chance revealed that he wrote and arranged the record. It went from blaming Chance to thanking him, most seem to enjoy the record and while the world isn’t a better place it’s a bit wavier because of him. 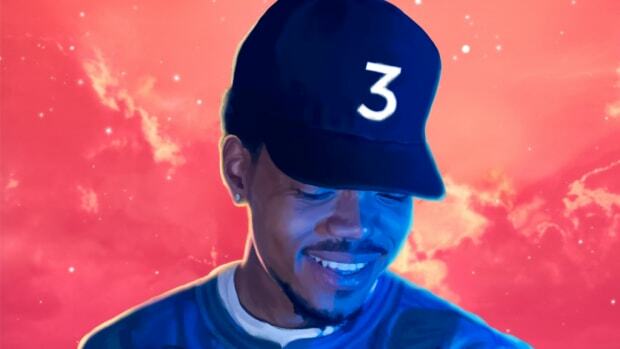 This may be Kanye’s album but Chance has been a huge subject of discussion since it’s release. Take Kanye’s fearless creativity and limitless passion, subtract all the drama that swirls around him like a tornado and you get Chance The Rapper. Like so many before him, Chance is an offspring of the ethos and influence that Kanye has exuded since the days when a Louis Vuitton backpack clung to his pink Polo but there have been times that what we love about Kanye can leave us with feelings of loathing. Overwhelming is the word. "I made Sunday Candy, I&apos;m never going to hell. I met Kanye West, I&apos;m never going to fail." Chance is never exhausting, he lets his music and art speak the loudest. The world doesn’t need another Kanye, just the artists that are following in the footprints he left as he marched through the trenches. Chance just jumped to the head of the pack. The two first met back in 2014 during Budweiser’s Made In America event in Los Angeles where both were performers. It wasn’t until last July, however, that Kanye publicly acknowledged his talents. During the Ottawa Bluesfest, another event where the two performed at, Ye gave Chance a huge shout out, citing him as, “One of the most talented young new artists.” There’s a reaction video of Chance that is a must see. It’s been years of anticipating what these two would sound like together and it’s better than anything we could’ve imagined. While Chance and Kanye may be cut from the same artistic cloth, one big difference between the two is how they view money. Kanye has been very public about needing money to fund his dreams. He is literally on Twitter asking Mark Zuckerberg to invest a fortune so that he can create bigger and better products. 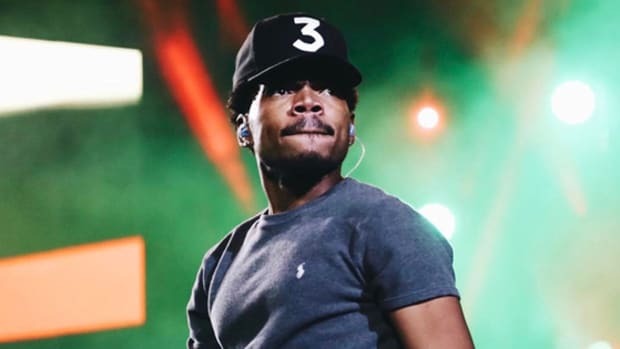 Chance, on the other hand, is focusing on creating without the assistance of bigger investors. Finding a way to be successful without the need of any major label. He’s giving away the music for free and making people want to pay for his performances. He is finding a way despite walking down the path less traveled. His mentality is a rare one, the kind of mindset you couldn’t have 10 years ago but because of the internet is now possible. 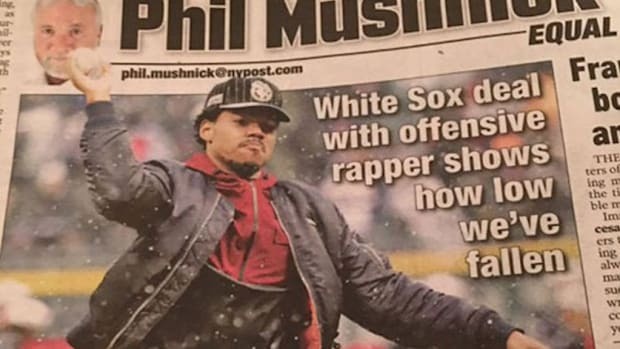 Chance is becoming something like a revolutionary and doing so by creating his own rules like Kanye once did. The two are in very different places but hopefully, it’s Chance who begins to rub off on Kanye and not vice-versa. The tides in hip-hop are changing, the next generation of artists are starting to make the waves and the old guard are embracing the new age. Kendrick, J. Cole, Drake, and Chance are just a few who are truly making hip-hop something spectacular to watch. These are the artists who will be filling up the blank pages in the history books, who we will look back on with pride and tell our children about their reign. Especially Lil Chano from the 79th, it’s been incredible to watch his success. He went from making a mixtape during a 10-day suspension from school to rapping with the College Dropout. There’s no denying that he will continue to soar higher and higher, the wind is truly beneath his wings. There’s no ceiling or cage that can contain him, he will go far, maybe even further than his idols. The Life Of Pablo is just a stepping stone that will allow him to conquer even bigger mountains. 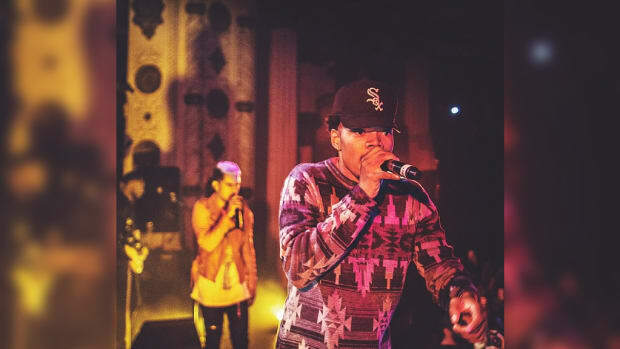 This is the beginning of something special, the real rise of Chance The Rapper. Two Chicago groundbreakers unite on "Ultralight Beam," but don't confuse inspiration for succession. 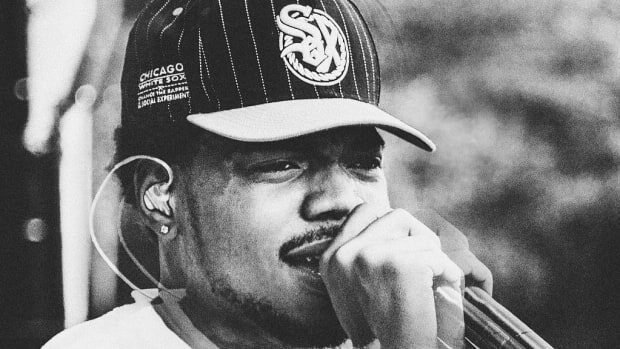 Are Chance The Rapper & Kanye Working on New Project? 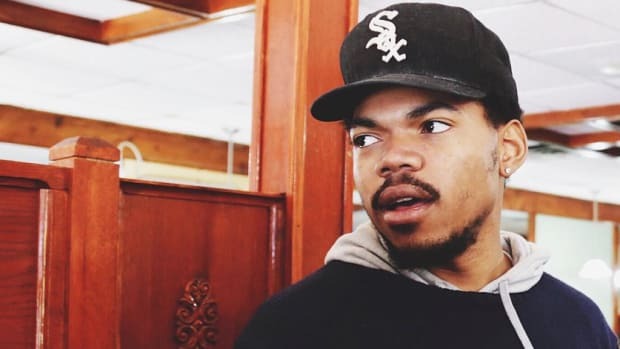 Chance says that he and Kanye are working on a collab album with other Chicago artists.